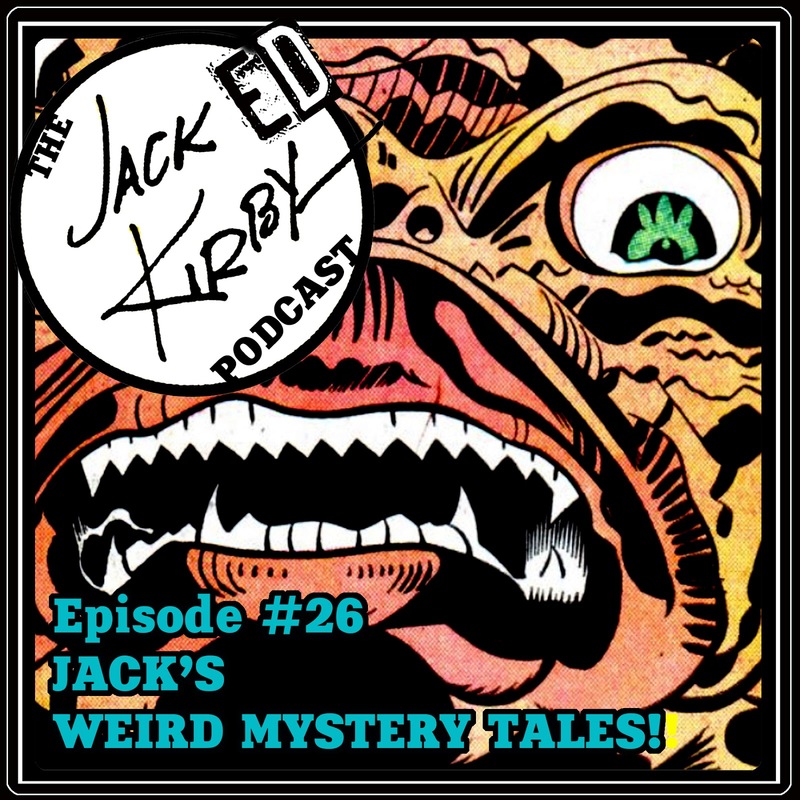 Cultural Compulsive Disorder: The Jacked Kirby Podcast: Episode #26 - Jack's Weird Mystery Tales! The Jacked Kirby Podcast: Episode #26 - Jack's Weird Mystery Tales! Take a trip into a world of the mysterious and macabre as Mike D. & Tommy discuss Jack Kirby’s work in the DC Comics’ 1972-‘75 anthology series ‘WEIRD MYSTERY TALES’! We talk about the inception of the series, showing the history of the Kirby stories featured in the title’s first three issues! Episode #26 - Jack's Weird Mystery Tales!